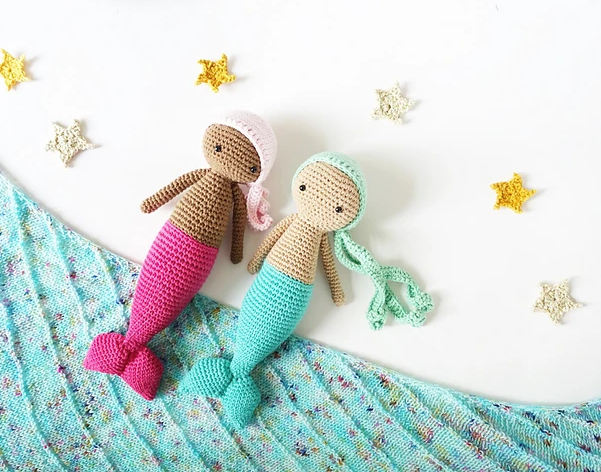 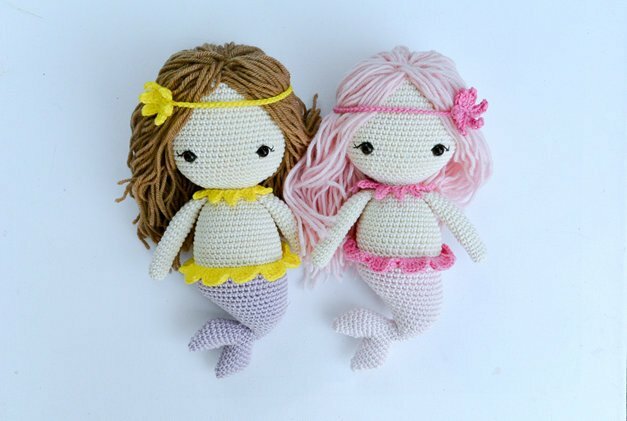 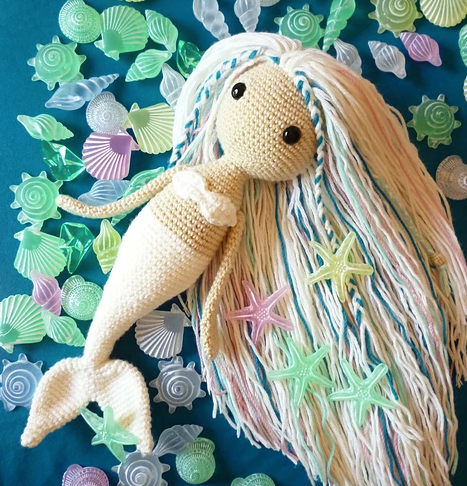 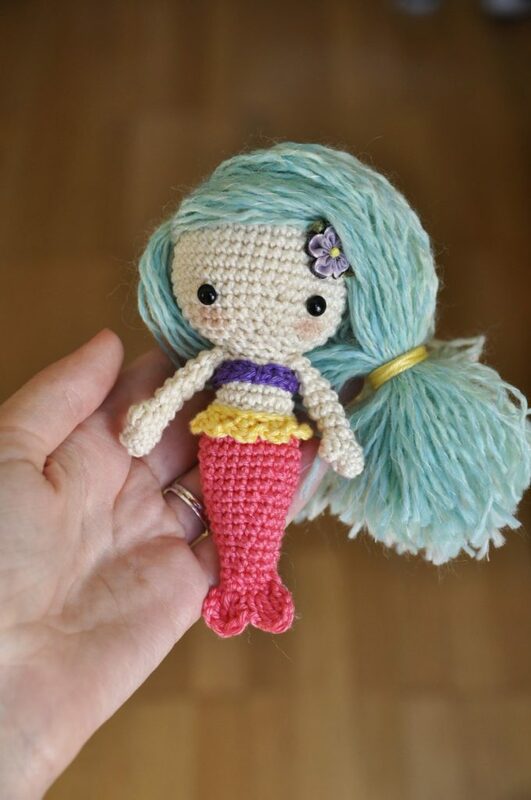 Keen to make a mermaid amigurumi? 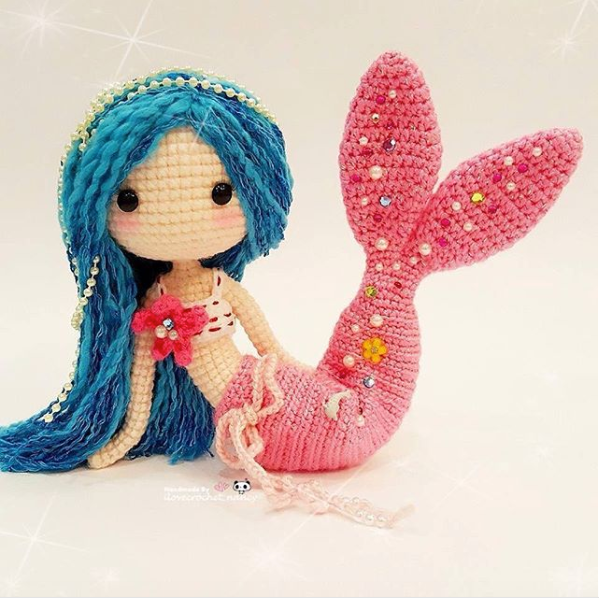 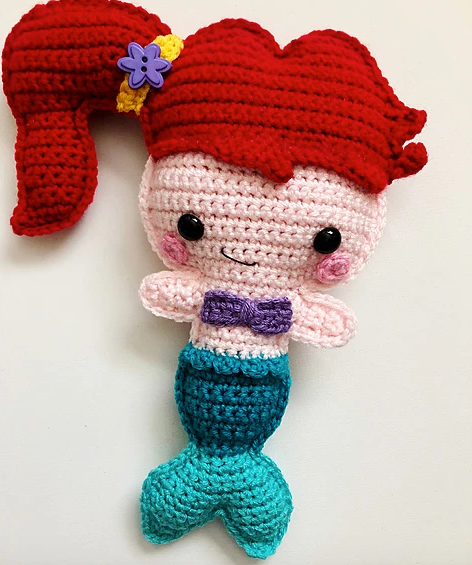 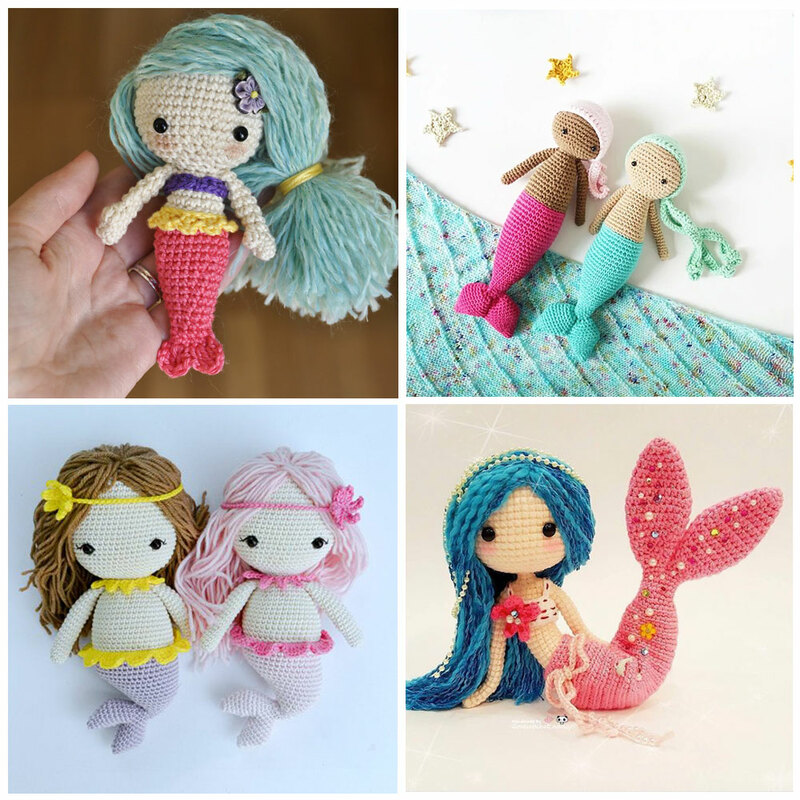 This list of mermaid amigurumi patterns includes five free patterns and two best-selling paid patterns for your crocheting enjoyment. 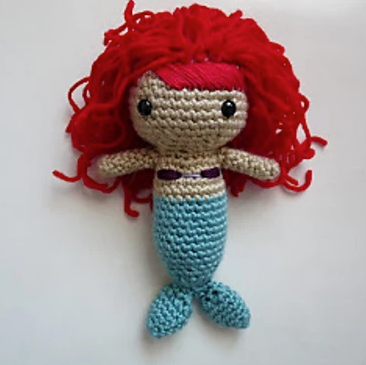 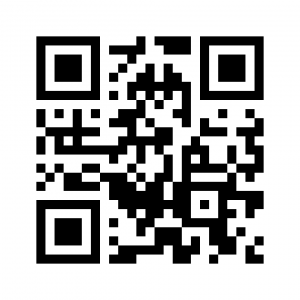 To get the pattern you like, click on the link below each photo.